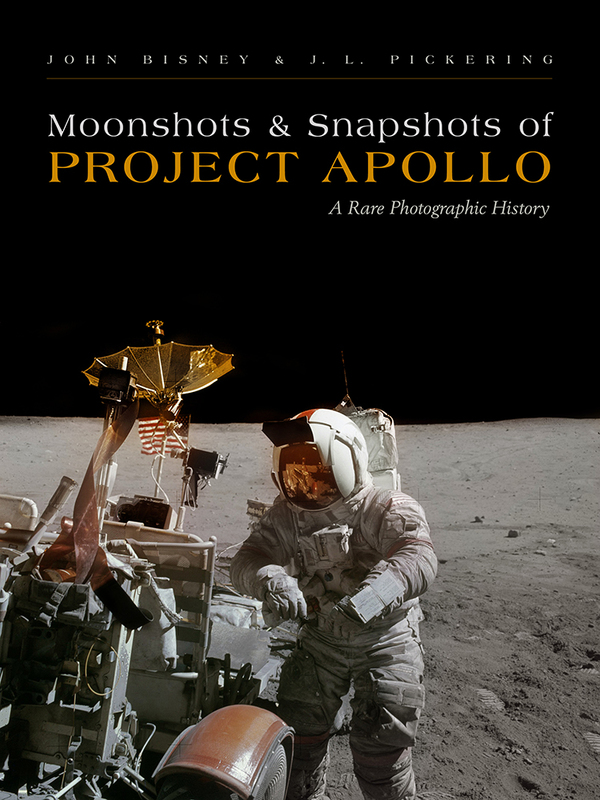 In this companion volume to John Bisney and J. L. Pickering’s extraordinary book of rare photographs from the Mercury and Gemini missions, the authors now present the rest of the Golden Age of US manned space flight with a photographic history of Project Apollo. Beginning in 1967, Moonshots and Snapshots of Project Apollo chronicles the program’s twelve missions and its two follow-ons, Skylab and the Apollo-Soyuz Test Project. The authors draw from rarely seen NASA, industry, and news media images, taking readers to the Moon, on months-long odysseys above Earth, and finally on the first international manned space flight in 1975. The book pairs many previously unpublished images from Pickering’s unmatched collection of Cold War–era space photographs with extended captions—identifying many NASA, military, and contract workers and participants for the first time—to provide comprehensive background information about the exciting climax and conclusion of the Space Race. John Bisney and J. L. Pickering are also the authors of Spaceshots and Snapshots of Projects Mercury and Gemini: A Rare Photographic History. John Bisney is a correspondent who covered the space program for more than thirty years for CNN, the Discovery Channel, and Sirius/XM Radio, among other news outlets. He lives in St. Petersburg, Florida. J. L. Pickering lives in Bloomington, Illinois. He is a space-flight historian who has been archiving rare space images and historic artifacts for some forty years.